Handling of food products and ingredients require special ised storage. 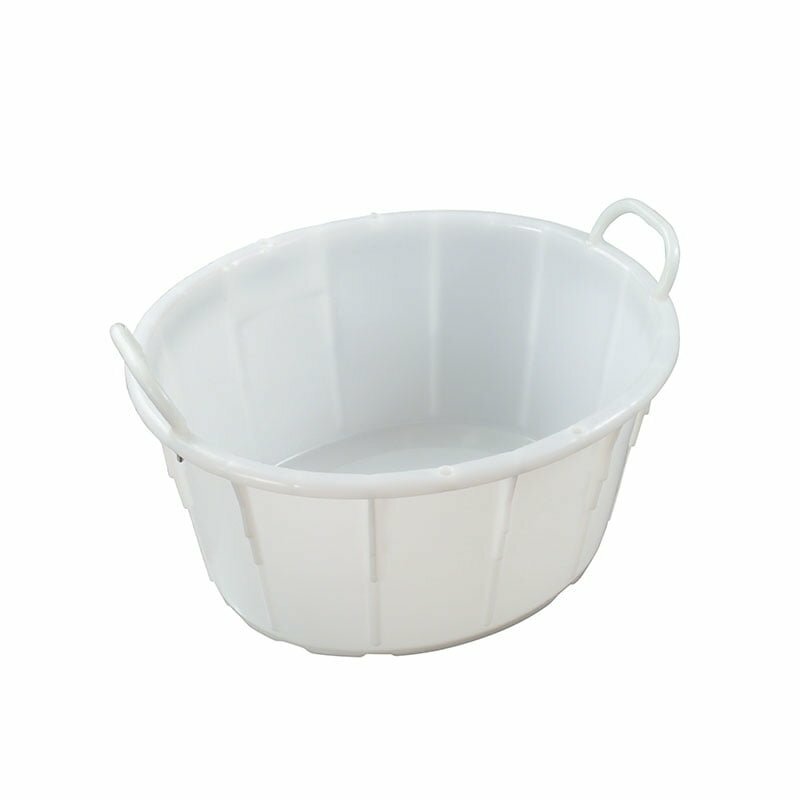 Krosstech offers high quality plastic drums, tubs, and buckets that are made of food-grade and non-toxic plastic. They are durable and can keep your ingredients and food safe during storage and transport. 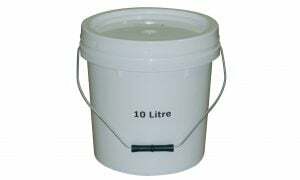 Buckets have a capacity range of 5 litres to 20 litres, while drums can be used for bigger storage needs. They come in 67 litres to 113 litres capacities. Both drums and buckets come with lids to keep your products and materials safe and secured from contamination during storage and transport.